A boycott threat from the CEO of Nasdaq-listed software company Nice Ltd. has led Israeli air carrier El Al to clarify its policy regarding the occasional refusal of ultra-orthodox Jews to be seated next to women on its flights. The incident which brought about the ban occurred on Thursday, on an El Al flight from John F. Kennedy International Airport to Israel. According to a Facebook post by Khen Rotem, a passenger on the flight, four orthodox men refused to sit in their assigned seats as the seats nearby were taken by women. 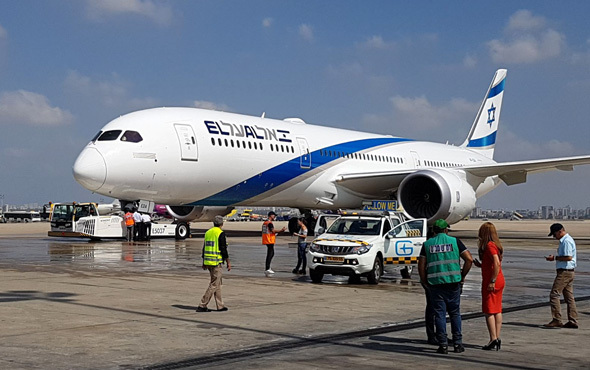 The plane took to the air an hour and fifteen minutes late due to the disturbance, wrote Mr. Rotem, with 12 flights going ahead of El Al's scheduled departure. While one member of the flight’s crew threatened to remove the four, the staff eventually caved in to the demands, Mr. Rotem wrote. Two women—one of them elderly—eventually agreed to move to a new seat, he said. Mr. Rotem’s post went viral with nearly 5,000 shares and thousands of comments. Many female commenters shared similar experiences. The incident was then followed by numerous reports in Israeli media, leading Nice CEO Barak Eilam to take to LinkedIn on Monday and announce that the company will not fly with El Al until the air carrier changes its discriminatory policy. 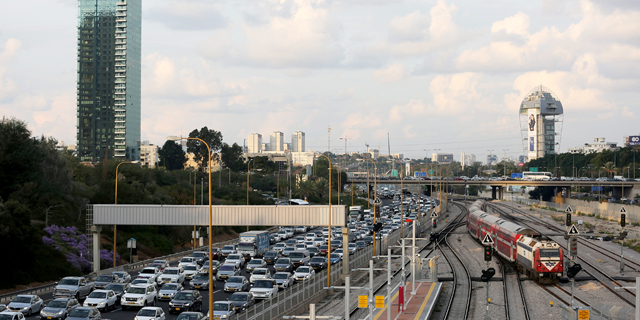 By Monday market close, El Al stock traded on the Tel Aviv Exchange dropped 4.3% since Thursday. In recent years, incidents of ultra-orthodox men refusing to sit next to women on El Al flights have become a recurring theme in Israel, and part of an ongoing debate concerning increased demands for gender segregation on behalf of observant Jews. In June of 2017, an Israeli court ruled that the practice of asking women to change flight seats because male passengers refused to sit next to them due to religious reasons is illegal. The ruling followed a lawsuit brought against El Al by Renee Rabinowitz, an octogenarian retired lawyer who was asked to move to a different seat on a 2015 El Al flight. A flight attendant confirmed Ms. Rabinowitz was being asked to move because an ultra-orthodox male passenger refused to be seated next to her. El Al argued in court it attempts to accommodate many types of seating-related requests but does not discriminate against female passengers. The court found the practice discriminatory and ruled that such requests addressed to female passengers are illegal. On Monday, El Al president and CEO Gonen Usishkin told Israeli news website Ynet that going forward, passengers refusing to sit by another passenger will be immediately taken off flights. To remove any doubt, he said, El Al will be reiterating its policies among the staff. Mr. Usishkin praised the behavior of the staff on Thursday’s flight and their "sensitive" actions, stating that El Al is built on the values of equality without discrimination based on religion, race or gender. Mr. Usishkin also told Ynet that Mr. Eilam's post was made without checking the facts. A spokeswoman for El Al declined to comment further on the incident and its facts when approached.